What is going to be said in this announcement isn’t going to be very popular with all the current players of the network, however I feel it’s important to tell you what has been discussed behind the scenes regarding the future of the network. As I am sure all 10 players on the network are aware, updates as well as the player base has been lacking the past few months. This has mostly been down to my lack of time as well as motivation to work on the multiple servers/modes on the network. I have tried to re-spark the motivation I had in the past working on KitPVP with other staff members such as Cool100, however I feel adding more modes will just further dilute the player base and add to the current issue we currently have. Too many modes, not enough players. In the past few weeks I have been thinking on how I think it's time to change a few things with the network, so I started speaking with staff members as well as members of the community who have been with the network through thick and thin about some changes I want to make. First off, the major change would be that we would be just a single mode server. No more factions, creative, kitpvp, skywars, bedwars, carwars, airwars, spacewars, etc wars. Just a single dedicated mode with all our focus on that. The second major change would be to the staff. We would be making some changes to the senior staff as well as new staff. Third major change could be moving away from allowing cracked/non premium players from joining. Being a ‘cracked’ server does come with its downsides and this may be a chance to move away from that. 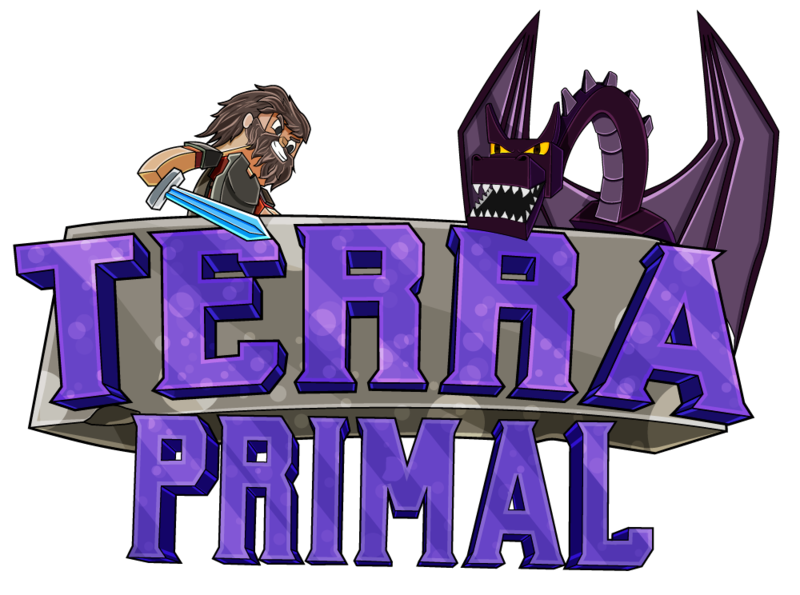 Whatever our choices are, we will keep you informed and keep the Factions and Creative servers up until at least christmas, however we will be closing the TerraPrimal store the public. None of these changes are set in stone, we’re still discussing ideas, etc. However we want you to be aware of what to expect in the future. Thank you for your support, feel free to voice your opinions below or in discord. AltheaAlon How do i get VIP? Not my kind of server. Creative Server with very less players playing. Vote on the following server lists to receive rewards. Visit http://www.terraprimal.com/vote for more information. TerraPrimal is in no way affiliated with Minecraft, Mojang AB and/or Microsoft Corporation. Minecraft is © and trademark of Mojang AB.